Remarks: State office has coupons since 1923. Additional copies of the same divorce record, when requested at the same time, are $10.00 each. Personal check or money order should be made payable to Arkansas Department of Health. To verify current fees, the telephone number is (501) 661-2336. This is a recorded message. Information on how to obtain certified copies is also available via the Internet at Arkansas Department of Health website. A photo ID of the person requesting the certificate is required with each application. Event: Divorce (County) Cost of copy: Varies Address: See remarks Remarks: Full certified copy may be obtained from Circuit or Chancery Clerk in county where divorce was granted. 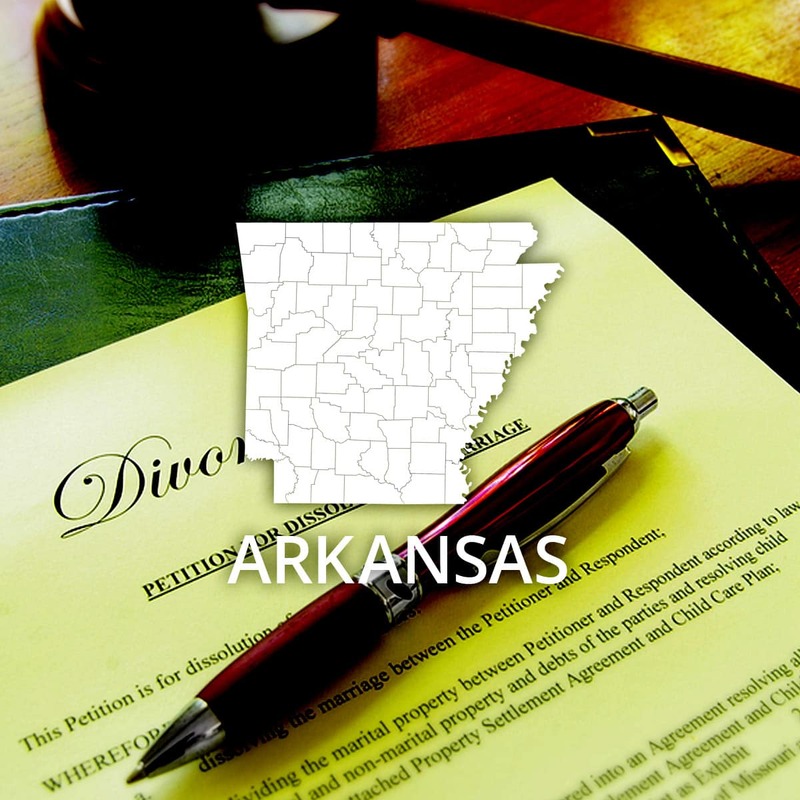 A certified copy of a divorce coupon may be obtained from the state.